Islam's holy month runs through June 14, with Muslims throughout the world fasting from dawn to sunset. Events to celebrate or coincide with Ramadan are scheduled in May throughout the community. 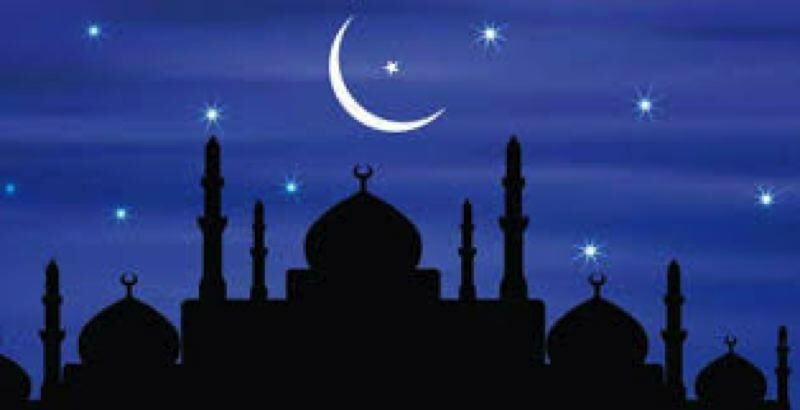 Ramadan runs from Tuesday, May 15, through Thursday, June 14. Ramadan — the ninth month in the Muslim calendar — is a time of prayer and reflection. Muslims throughout the world fast from dawn to sunset, abstaining from food, drink, smoking and other pleasures, as one of the Five Pillars of Islam: Faith, prayer, charity, fasting and a pilgrimage to Mecca. The Muslim Educational Trust is at 10330 S.W. Scholls Ferry Road, Tigard. • Weekly Ramadan Iftar Dinner: 8 p.m. Saturday, May 19; 7 p.m. Saturday, June 2. Attendees are encouraged to bring a favorite side dish. • Interfaith Service: 7 p.m. Saturday, May 26. • Eighth annual MET eighth-grade and High School graduations, and the annual Riyaz Ahmed Dinner: 7 p.m. Saturday, June 9. The center is at 9925 S.W. 35th Drive in Portland. • Open house, everyone welcome, 8:30 p.m. every Saturday, including the Saturdays during Ramadan.